Remember the lovely “Sheep” set for a newborn? You loved it and are wondering how to make that lovely diaper cover too? No need to wait any longer – yesterday, I wrote down a pattern for it. If you find any mistakes, please, let me know. I was also inspired by Crochet A Flower. You can see that I’ve borrowed the first 3 rounds and size measurements. Thank you! Your pattern was a big help for me in designing The Bubbly Diaper Cover. 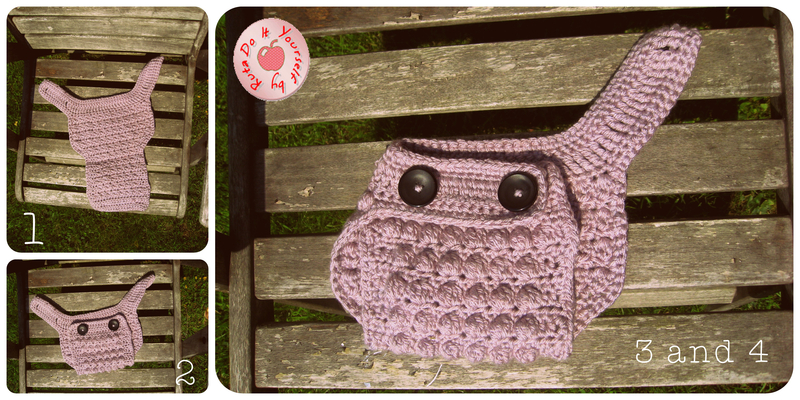 You can download this pattern on PDF: Bubbly Diaper Cover. I used hook size J.
R28: hdc in every stitch across, ch 1, sc around the edges, fasten off, weave in ends. Sew one or two big buttons. I prefer the looks of two buttons. 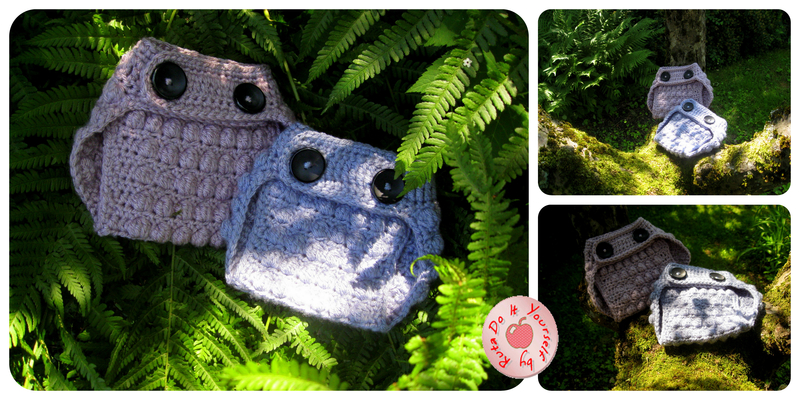 I had a great chance to take pictures in my in-laws garden, so here they are – diaper covers in blue and pink. Cute cute!! Thanks for the pattern! Do you have the set of patterns for these items in pdf by any chance? I would love to use them for my baby charity. 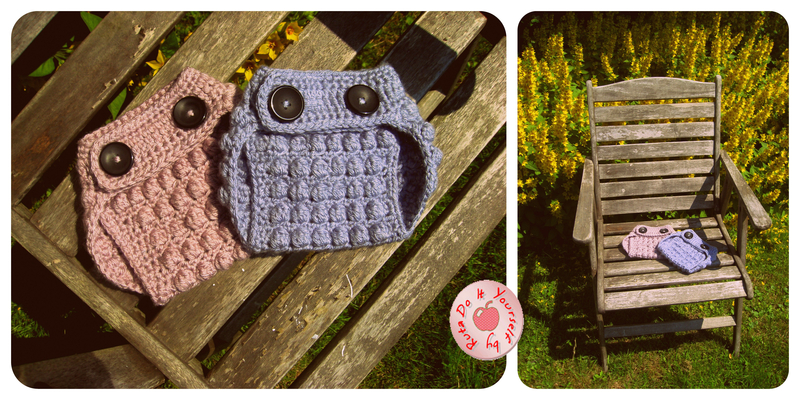 I love the hat and booties Do you have a pattern for them. What size is this diaper cover? Thank you so very much. It’s just goregous and I love the pictures. Thanks again! thank you for the pattern. 🙂 it’s beautiful. How are you doing your bobble in this? I have seen many different ways of doing the bobble. Thank you for the tip! 🙂 I also get confused when I see it. Need to learn that lesson! love this pattern! What size buttons do you use? real quick question is it 1 booble and 1 hdc in same stitch? I just finished this :). Thank you for the pattern! I do want to say though, that with size j hook, and #4 worsted weight yarn, this is bigger than a newborn size. More like 6 months? Great pattern though! Easy to follow! What size hook should I use to get a newborn? 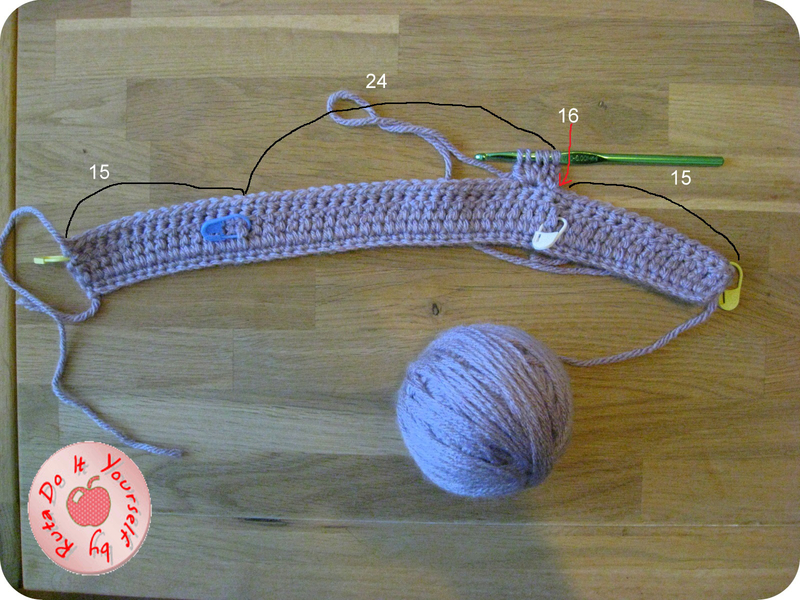 I’m struggling with yarn weight/gauge. Is it English chubby weight yarn? If so 15 stitches would seem a lot for 4″. Adorable! I admire your creativity! Greetings!! I am currently working on the bubbly diaper cover pattern and I understand that we are to do a bobble stitch(5dc)into the same stitch, and your pattern also says to hdc but it doesn’t specify which stitch. And your reply above says to sc into next stitch but the pattern doesn’t say to do this, it only mentions a hdc. Into what stitch are we making the hdc? 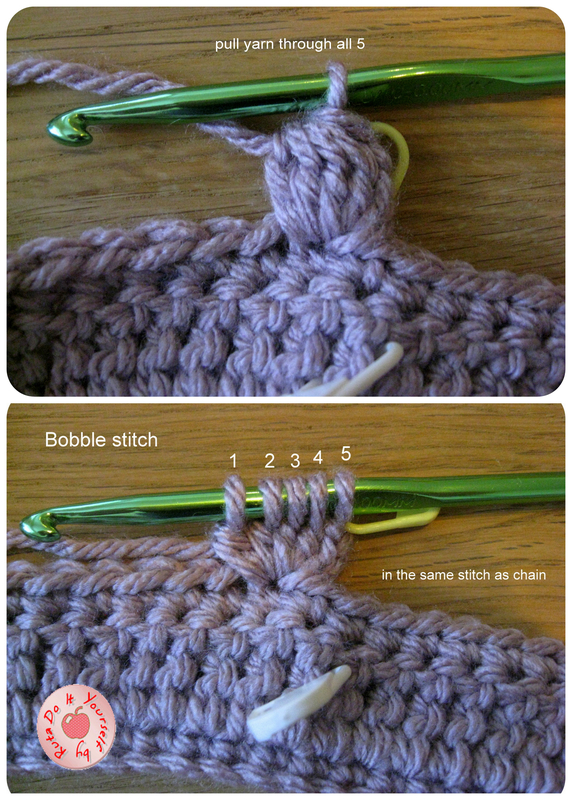 Is it in the same stitch as the bobble or into the next stitch? Thank you in advance😊into absolutely love the pattern as well. HI! I’m a little confused. Is this in US terminology or UK? Thanks for the pattern! Thanks so much for the pattern. My daughter is due (with my first granddaughter) in just a few days and she wants a lamb set finished by her birthdate. I found a hat pattern that she liked but searched around until I found your pattern for a matching diaper cover. I had to do a few variations because I’m working with a chunky yarn, and will add a tail. Adorable! I am so glad you could use it! I bet it looks great! Congratulations with your first granddaughter! Thank you for these cute patterns!! 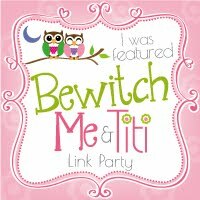 I am so Happy to be following your site and can’t hardly wait to see what’s next!! Thank you! I am hoping to get back to it! Sometimes life just hits you and then you take a pause. I think it’s been way too long. 🙂 Thank you for being with me even if I wasn’t here. what stitch is trc? Not familiar with this abbreviation. 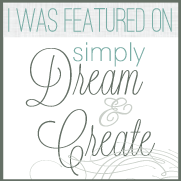 Welcome to my crafty world! Enjoy each moment of it!